Tonight! ALL NEW ‘THE BREAKS’ at 9PM on VH1 #THEBREAKS ~ Phresh Hott New! 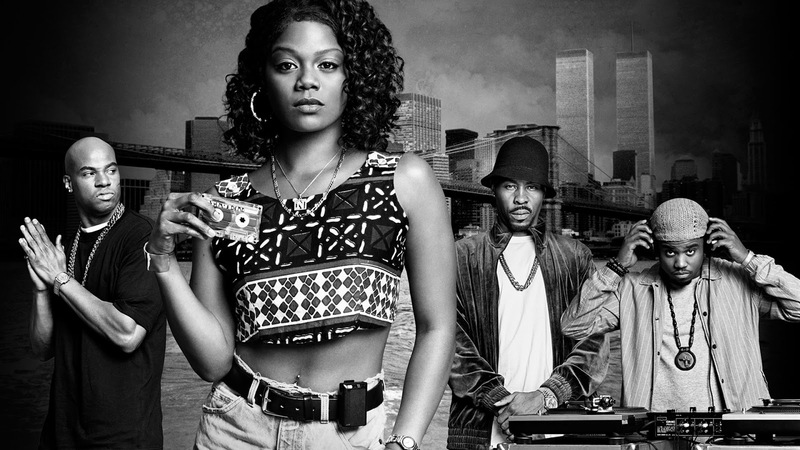 On today episode of The Breaks, “Blind Alley” Nikki tries to sign rapper Imani X (Teyana Taylor) to Barry's new label, but her mother (Kim Wayans) stands in the way. DeeVee competes in a DJ battle while Ahm and his crew retaliate. DeeVee Enters A DJ Contest…… Look below as when a contestant is forced to drop out, DeeVee asks to take his place in the DJ contest at the New Music Seminar.